Like many allotments, ours has the occasional weed. Indeed; we have, the last eight years, been battling an attack of bind weed, with occasional skirmishes with ground elder, nettles and goose grass. Many of these weeds were essential foods in Medieval times. People like Nicholas Culpepper knew the nutritional benefits of these now unwanted plants; they even put them in books such as The Fromond List (a list of ‘herbys necessary for a gardyn’), compiled by Surrey landowner Thomas Fromond in about 1525. Across the world nettles for example are used in many dishes, from frittata, and a Scandinavian soup, to a version of the Greek spanakopita. The Italians seem to be particular fond of the humble nettle; so, as the nettle ‘crop’ at the allotment was looking particularly lush and fresh, I decided to make use of this foraged food for a risotto. Nettles are not known as Stinging Nettles for no reason, they have many hollow stinging hairs called trichomes on the leaves and stems, which act like hypodermic needles, injecting histamine and other chemicals that produce a stinging sensation. In order to avoid the obvious issue of being stung when picking I wore gloves and picked only the top few leaves, placing them straight into a last of bag as I did. Start by blanching the nettles for a few minutes in boiling salted water, before whizzing in the food processor with a little liquid to make a purée. Next heat the stock, you want it to be just simmering so when you add it gradually to the rice it doesn’t reduce the temperature of huge dish too much and slow the cooking. In a thick bottomed pan, sweat the onion gently in a little butter and olive oil until it’s translucent and soft. Add the garlic and cook for a few more minutes, before adding the rice. Cook the rice for a few minutes until it starts to become slightly translucent, then pour in the the glass of wine. You want to let the wine evaporate until the onion and rice are nearly dry, then add stock, a ladleful at a time, stirring constantly, each time waiting for the liquid to evaporate before adding the next ladle. Continue this process for about ten minutes, then add the nettle purée. Stir into the rice and continue to add the stock until the rice is al dente. When the rice is ready, add the cubed butter, seasoning and Parmesan and put the lid on the pan. Leave the risotto to rest for a couple of minutes, before beating the butter and cheese into the rice and serving. Sprinkle the toasted pine nuts on top and add a little more Parmesan and a drizzle of good olive oil. 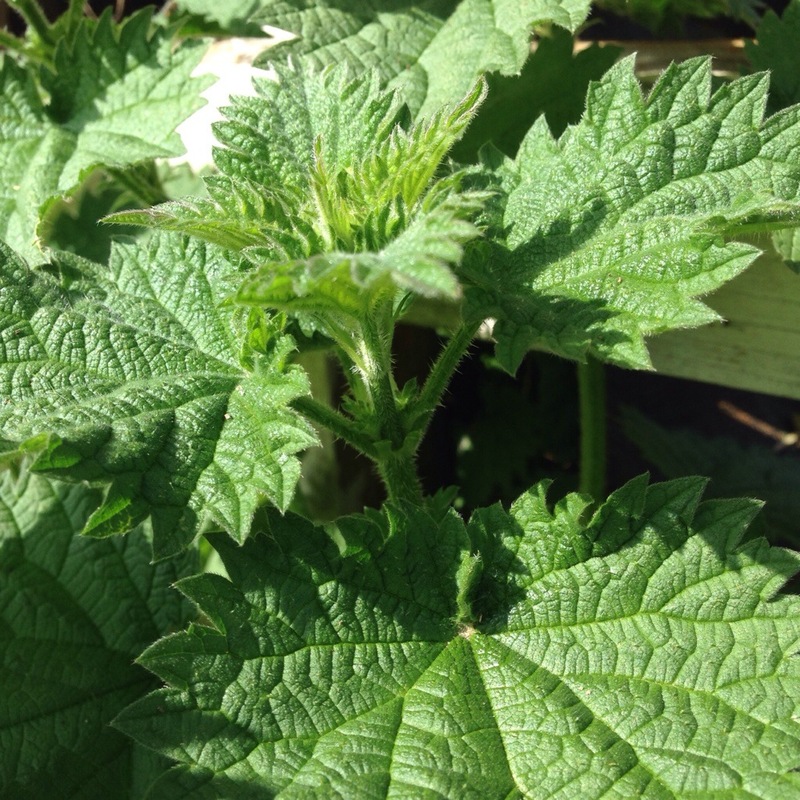 Nettles are such a great resource, which as well as being nutritious and plentiful are free! Why not take the sting out of your food bill and give it a go. Any other suggestions for foraged greens? I’m entering this recipe for Four Seasons Food celebrating the vegetables of spring. 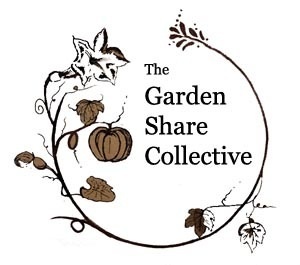 FSF is run by Anneli at Delicieux and Louisa at Eat Your Veg who is hosting this month. Nothing better than a ‘free crop’! We were thinking of trying some nettle beer this year. Yeah, was thinking the same myself. What recipe were you going to use? Yeah, waste not want not. And nettles keep coming, so you can do feed as well! A foragers freebie delight of a dish! 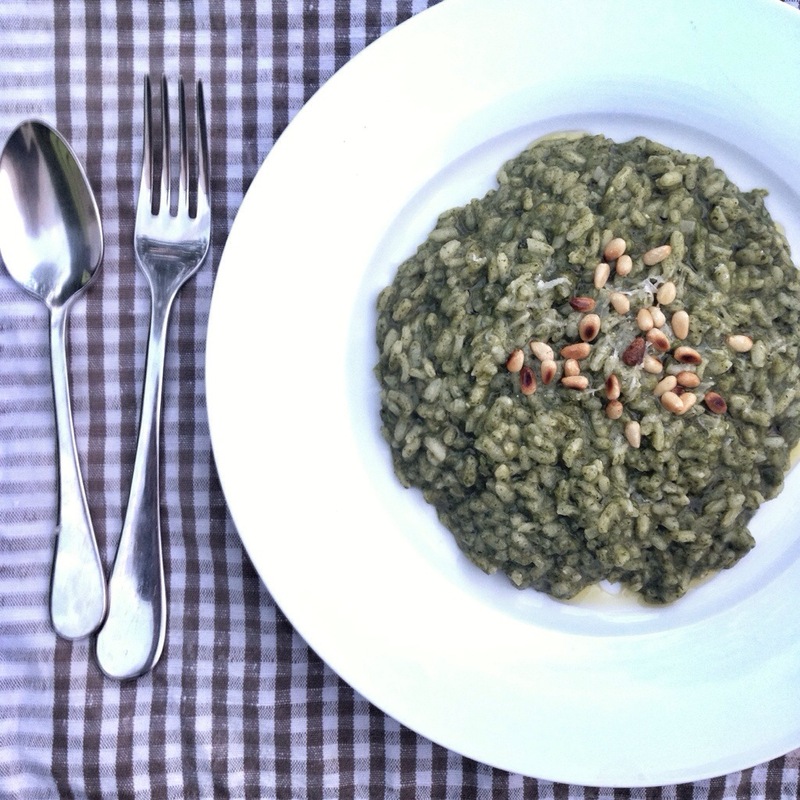 I made nettle risotto a couple of times last year and it’s actually very tasty isn’t it, and nutrient packed to boot. 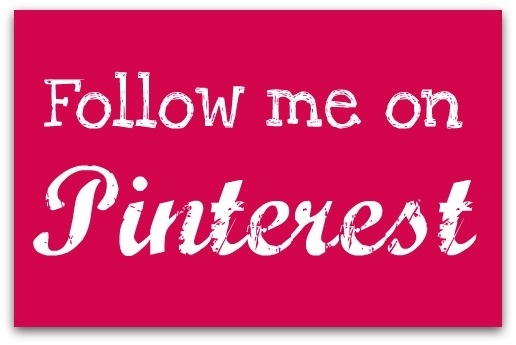 Thanks so much for linking up to Four Seasons Food with such a delightful seasonal delicacy. Thanks. Yes, it’s delicious. Well worth having a few nettles in your garden/allotment!